Its coming…. make sure you don’t miss this one! Yeah! It’s that time of the year again! 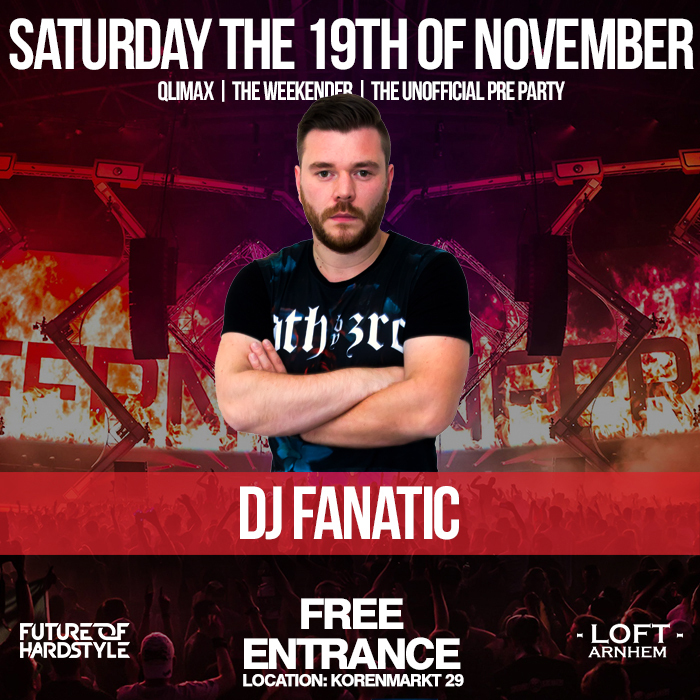 This time a 3 day long pre party at Club Loft Arnhem! I’ll be playing on Thursday and Saturday! 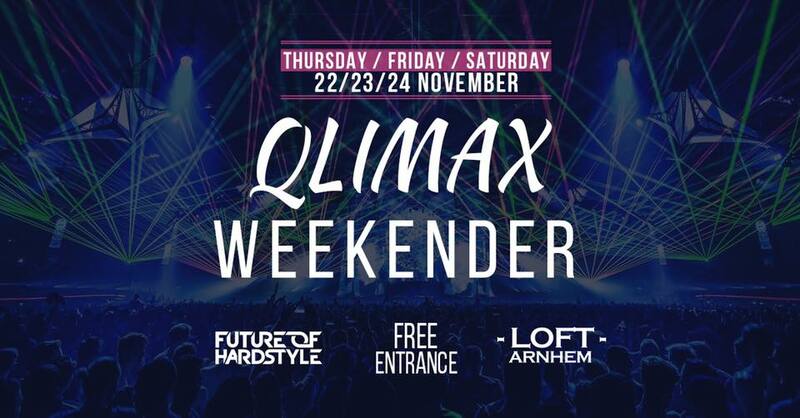 make sure to be there for the best Qlimax warmup you can ever imagine! Prepare for some serious freestyle! Next Friday it’s time for Maximum Force – Insanity! Don’t miss this epic one! 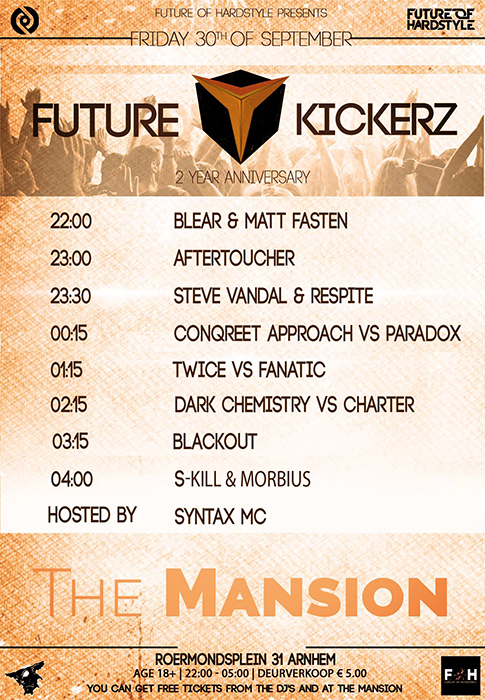 Tomorrow its time for a big one.. Future of Hardstyle 2 years anniversary! Congrats for this organisation that has some nice concepts in and around Arnhem like “Future Kickerz”, “Brutal”, “BIT” and last year Hard4Ms where Dark Chemistry and myself were responsible for the anthem. Keep it up guys and good luck in the future! Im proud to be a part of some of your events! So tomorrow we will celebrate the 2 year anniversary! Lot’s of artists who play regular on FOH events will perform this night. 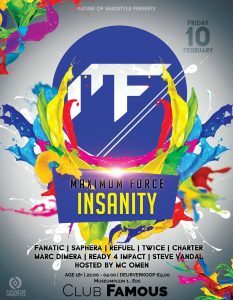 I’ll play from 0.15 till 1.15 together with my buddies from Twice! We will rock the Mansion down!!!! Check out below for the full lineup and timetable! Check out this amazing trailer of Beat the Bridge! I’m so proud to play here for the fourth time! Now quick back to work for some new tracks I want to play over there! Wow! This was awesome! Great atmosphere and great support! 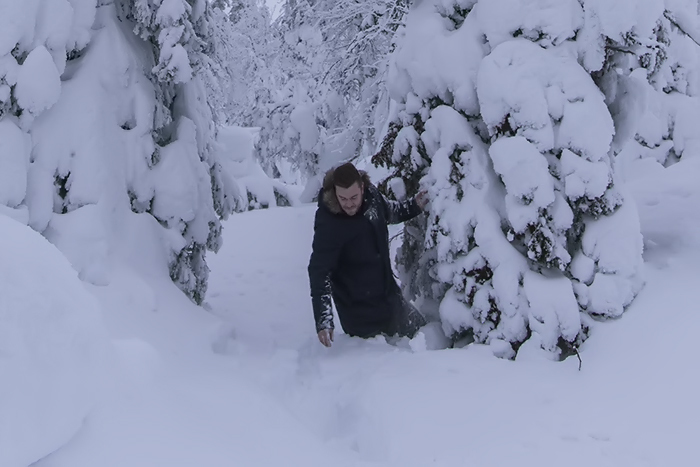 Thanks for the great response of our new track, “Life is a Mystery”! There was even support from Australia! Awesome! Together we raised €1075,82! Great achievement! 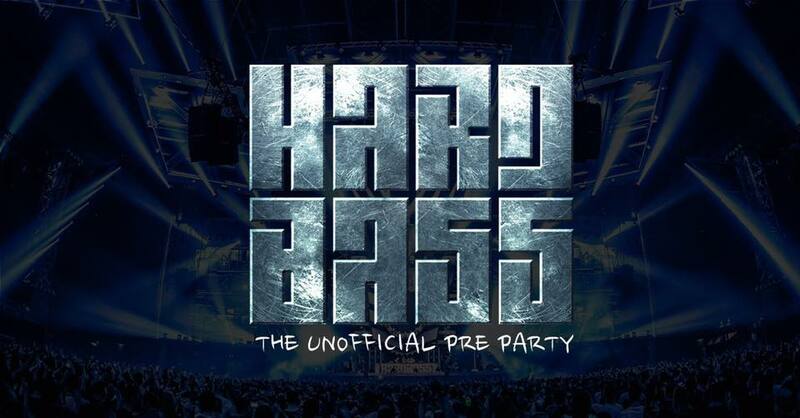 Check out the Aftermovie of the Hard4MS party! I am proud to say that I’ve been added to the “Beat the Bridge” 2016 lineup! This is going to be the 4th time to play at this fantastic event! After 2 times on the main stage… and last year at the forest stage with some dirty early hardstyle! This year it’s time for something different…. This month I’m featured with a guest mix in the Future of Hardstyle podcast by Charter! No bookings at the moment.